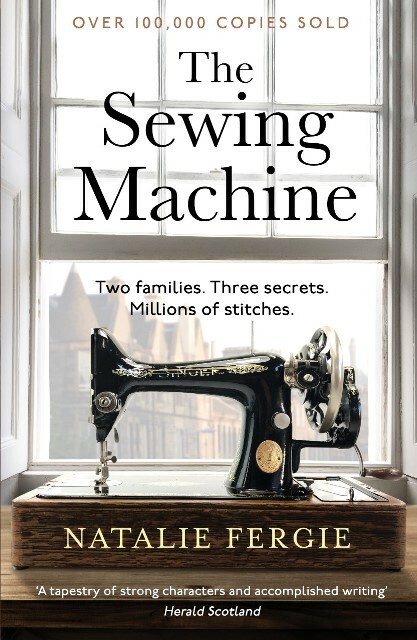 I am a sucker for books with multiple story-lines, so when I was approached to review The Sewing Machine I immediately jumped at the chance. In my opinion, it takes a lot of talent to weave these story-lines together and when done right it can create a powerful impact. And dang, did Natalie Fergie get it right! 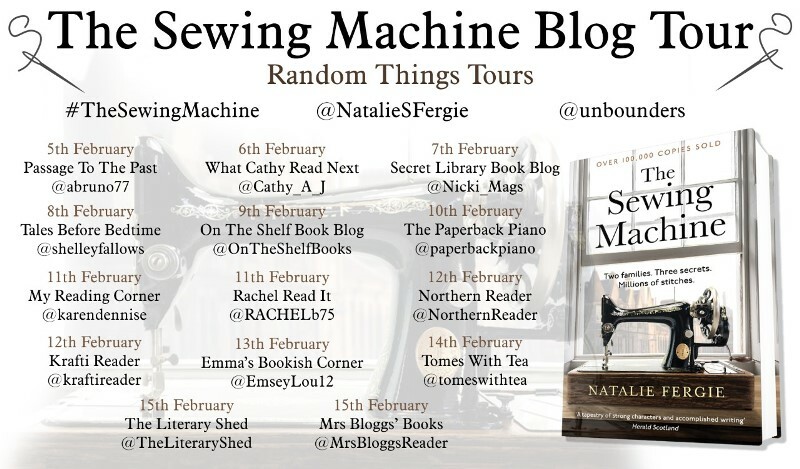 The Sewing Machine was easy to get lost in, with great characters, and an endearing mystery. It was charming and lovely, and I adored it! "The sewing machine has provided work in manufacture, eased work in the home and facilitated work when there was none to be had. By designing with the individual components of a discarded machine, I connect with the hands of the worker who built it in the factory, and with the people who used it in the home. In doing this I acknowledge those whose experience and determination paved the way for the working lives we have now." The Sewing Machine takes us from the 1911 Singer Factory Strike to present day, with each chapter switching between the characters. Fergie makes it easy to follow with the names of the character and year for each chapter title. I thought Fergie did a superb job with character development with each having their own unique voice. And the book brought to life a time when love and hard work was poured into every bit of clothing and then re-purposed and re-cycled for the next owner. Something we take for granted now, with our disposable goods. Fergie was a master at laying out all of the pieces of each story, and then weaving them seamlessly to a wonderful ending. I read the last few sentences with a huge smile on my face, and some tears rolling down my eyes. Utterly charming! I highly recommend The Sewing Machine and I look forward to more releases from Natalie Fergie. She is a fabulous writer! 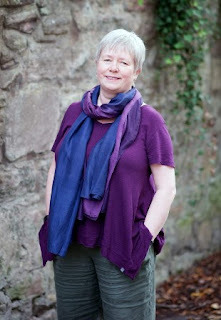 Thanks to Anne Cater for inviting me to be a part of the blog tour! I have been sewing for many decades and cannot imagine a strike at Singer. Shocking! I am putting this book on my my shopping list for next payday.